1327.5 Abbot Kinney Blvd – half the address, all the awesome. 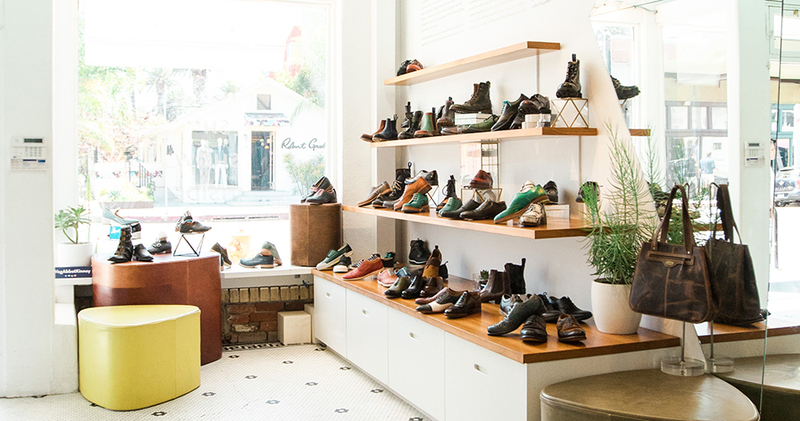 John opened this quaint little Fluevog store on Abbot Kinney Blvd on Fluevog Day (May 15th) 2015. 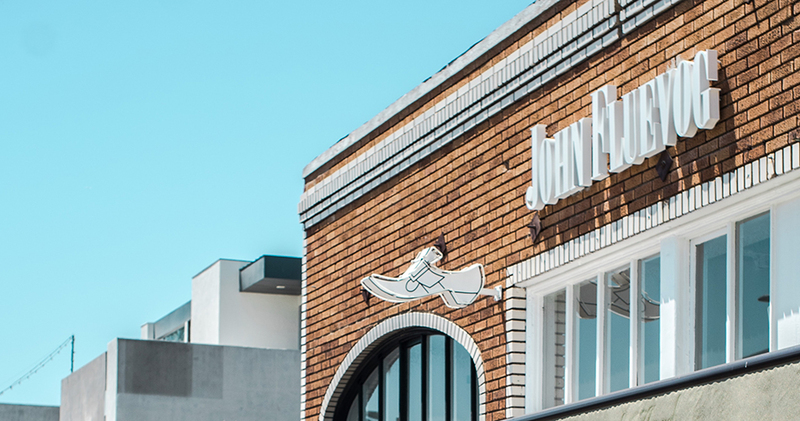 You might think that running a half-store is half the fun, half the work, and/or half the satisfaction, but John, being the overachiever he is, went all out for Abbot Kinney as if we had a full address. Equipped with full, not half pairs of shoes for sale, for instance, it’s the City of Angels’ sole provider of unique soles for unique souls.